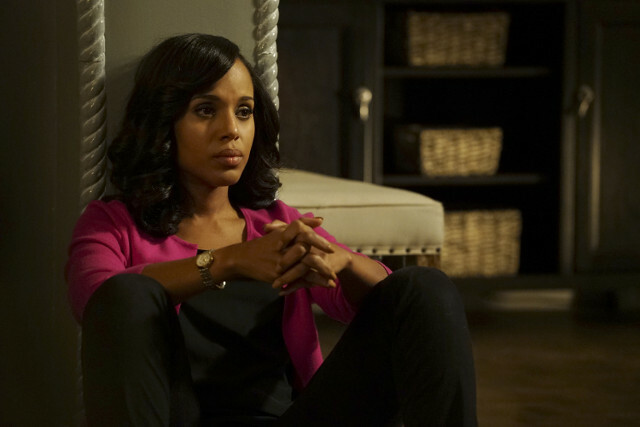 Scandal returned to the UK this week and time had moved on six months since Olivia (Kerry Washington) left Fitz (Tony Goldwyn). 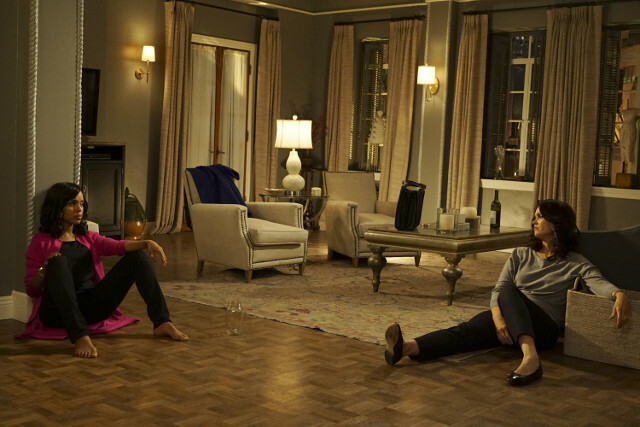 With her new found freedom, Olivia quickly returned to old habits sleeping with Jake (Scott Foley) despite the fact that they are no longer speaking to each other. 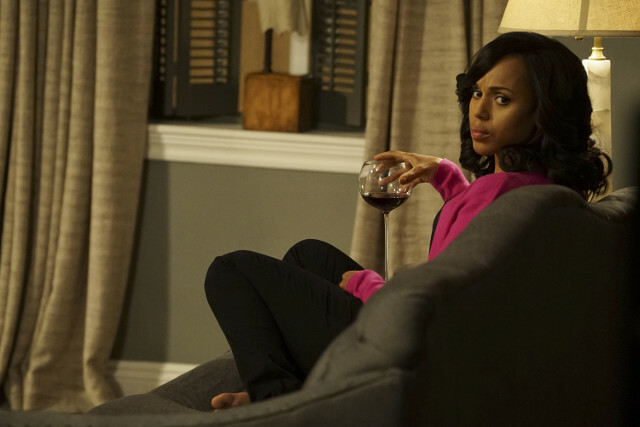 Fitz meanwhile decided to use Abby (Darby Stanchfield) as his replacement Olivia and called her day and night. 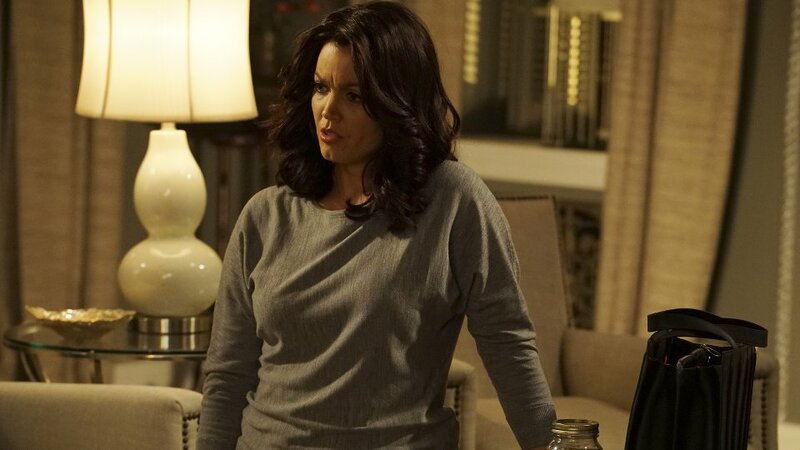 Elsewhere in the episode OPA took on an NSA case that could have lead to a national crisis and Mellie (Bellamy Young) asked Olivia to help her run for president. 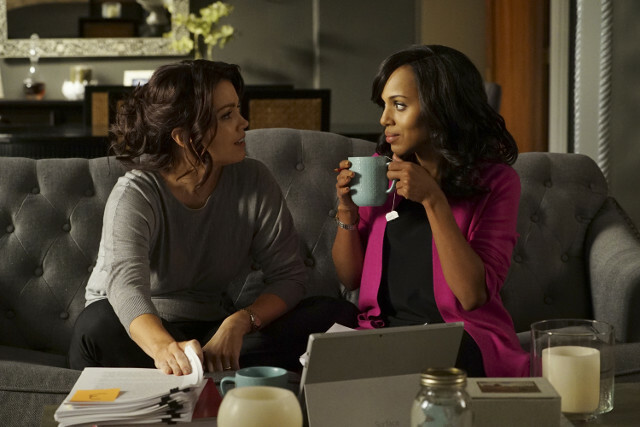 The next episode of the season is The Candidate. 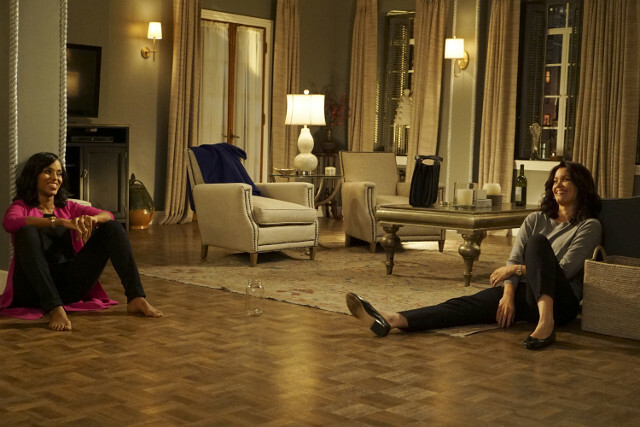 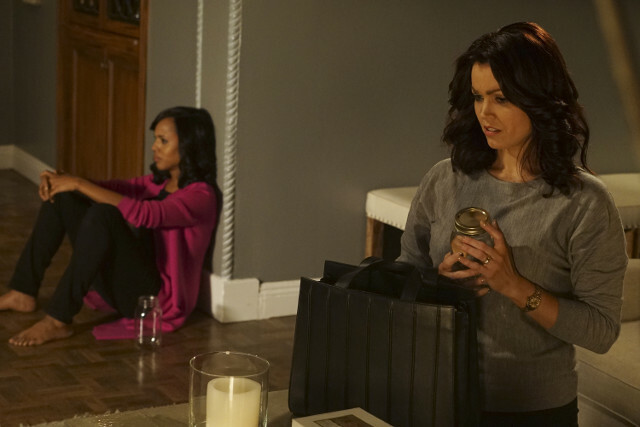 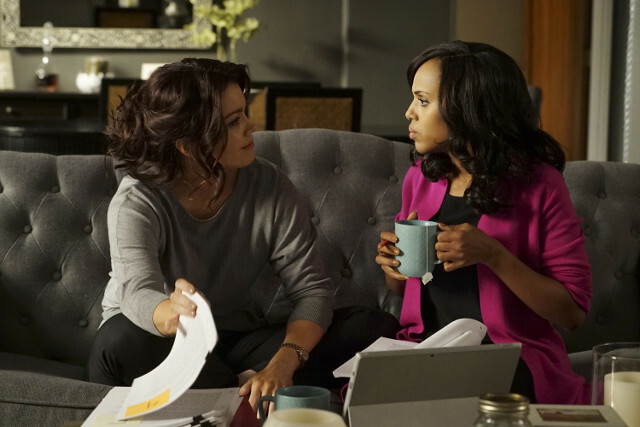 Mellie seeks out Olivia for help, but she may not be ready for what that entails.